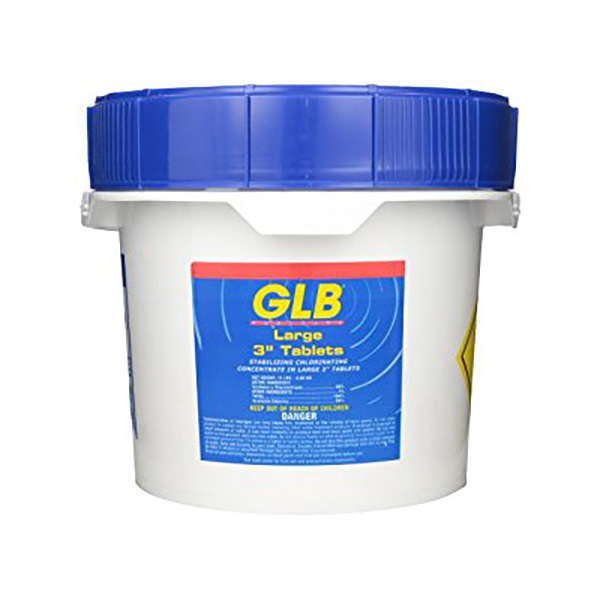 Use these slow-dissolving tablets for continuous disinfection with floaters, feeders or skimmers. Available Sizes: 4 lbs. / 8 lbs. / 15 lbs. / 25 lbs. / 50 lbs. / 90 lbs.